To support all San Franciscans living with and at risk for hepatitis C to maximize their health and wellness. 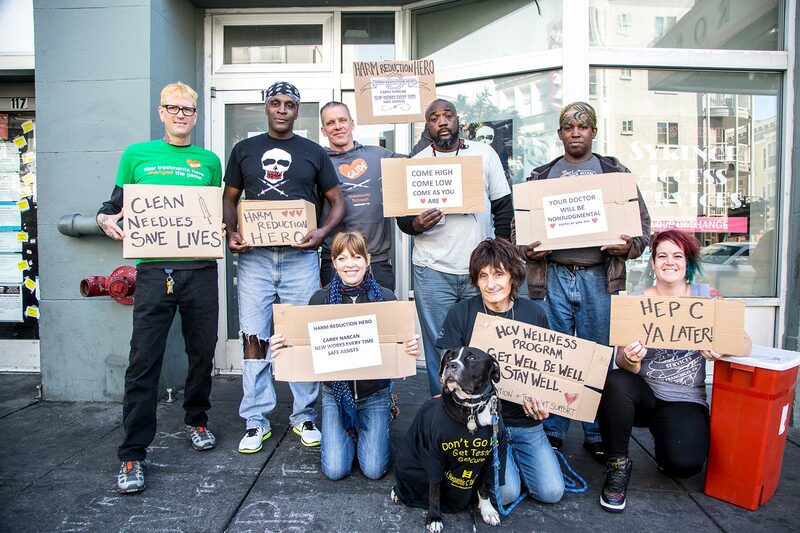 We achieve this through prevention, education, testing, treatment, and linkage to reduce morbidity and mortality related to hepatitis C.
End Hep C SF envisions a San Francisco where hepatitis C is no longer a public health threat, and hepatitis C related health inequities have been eliminated. 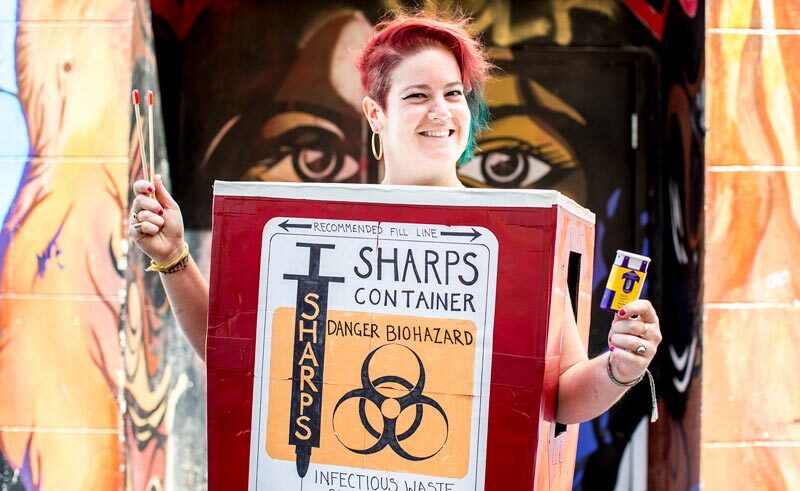 In San Francisco, community-based organizations partner with the Department of Public Health in offering syringe access services so that people who inject drugs may protect themselves from hepatitis C, HIV, and other blood borne illnesses. Services are offered seven days a week in various locations. Drop by a syringe access program to get supplies and speak with a staff person about preventing hepatitis C. View the current syringe access schedule here. Initiating opiate replacement therapy has also been demonstrated to be effective in preventing hepatitis C transmission. * San Francisco residents have the option of initiating methadone or suboxone treatment at several methadone programs throughout the city. Visiting or calling the OBIC clinic in the Treatment Access Program office is a good place to start if you have questions about methadone or suboxone (1380 Howard St. San Francisco, CA, (415) 552-6242). The Centers for Disease Control and Prevention issued guidance that everyone who was born between 1945 through 1965 (“baby boomers”)should be tested for hepatitis C once regardless of prior ascertainment of hepatitis C risk factors. 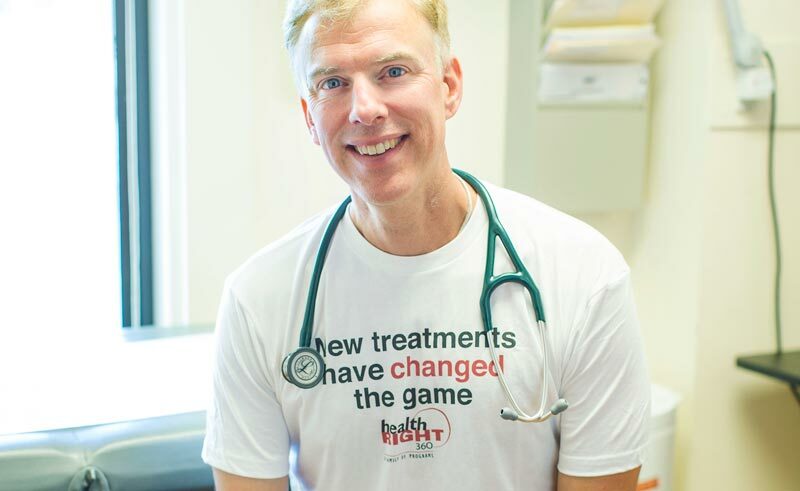 Baby boomers should check in with their primary care physicians about being tested. 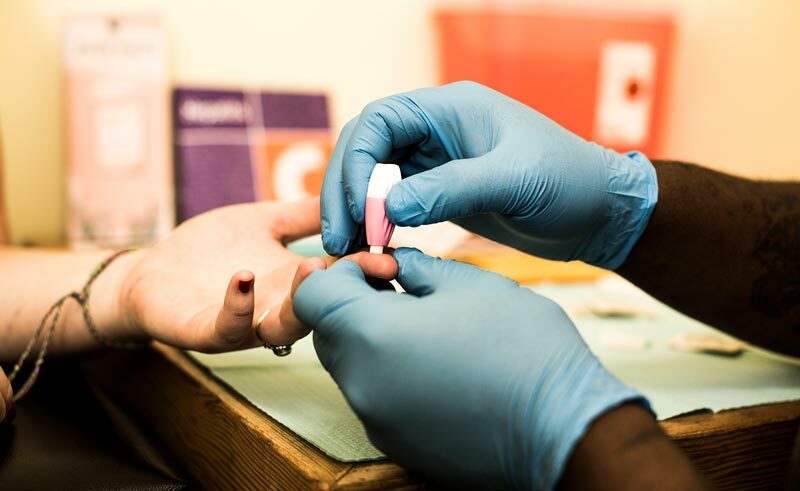 In San Francisco, community-based HCV testing is available for those who are at risk of hepatitis C and may not be connected to medical care. These risk groups include people who have ever injected drugs, people who smoke stimulants, MSM on PrEP (at City Clinic and Magnet only), and transgender women. 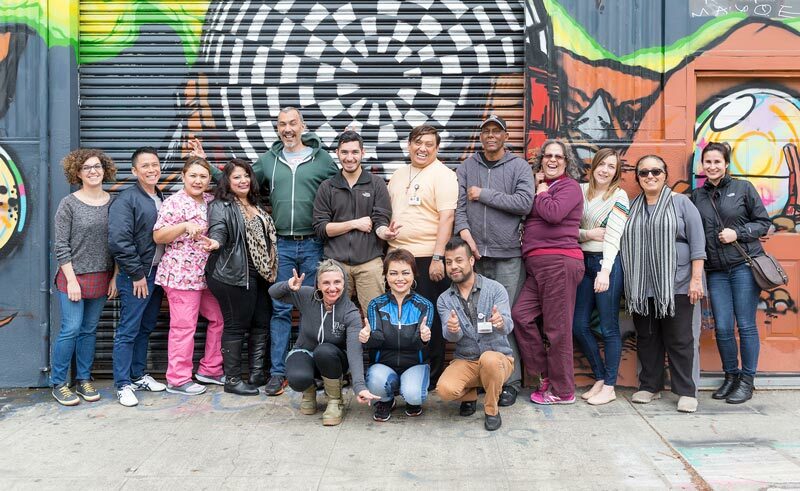 Community-based HCV testing is available for these groups at Glide Foundation, the San Francisco AIDS Foundation, Alliance Health Project, Saint James Infirmary, Asian Pacific Islander Wellness Center, and Native American Health Center. Are you living with hepatitis C but haven’t been to the doctor in years? Feeling overwhelmed about navigating the health system so you can get connected to treatment? HCV navigators at Glide Foundation, HealthRIGHT360, and the San Francisco AIDS Foundation can help guide you through the process of verifying your HCV status and connecting or reconnecting to care. They can also help support you during the course of your treatment by helping you make and track appointments, reminding you to take your meds, and checking in about how you are feeling. Almost everyone living with HCV can now be cured with a one-pill-a-day regimen in as little as eight-to-twelve weeks. San Francisco Health Network (SFHN) providers are being trained to treat uncomplicated cases of hepatitis C in primary care. Talk to your doctor about how to get treated for hepatitis C today, and reach out to our HCV Linkage programs if you need support at any point during this process. “Sharing Equipment Spreads Hepatitis C.
* Page K, Morris MD, Hahn JA, Maher L, Prins, M. Injection drug use and hepatitis C virus infection in young adult injectors: Using evidence to inform comprehensive prevention. Clinical Infectious Diseases. (2013) 57 (suppl 2): S32-S38.